Our unique take on a classic British roast prepared by some of the top chefs in Britain, ably assisted by some of the most notable chefs from the continent. Enjoy a multi-course menu featuring the highest quality ingredients such as langoustines, lamb, chicken & duck, culminating in a trolley service of 30 day-aged prime beef from London’s finest butchers O’Shea’s, served with all the trimmings. Thirteen of Europe's top up and coming chefs give us a glimpse into the future of European cuisine. Join us at the OAD Kitchen for a week of special pop-ups & collaboration dinners. 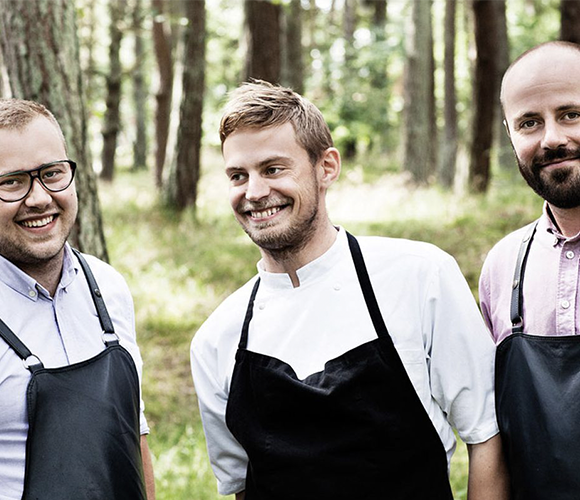 Four of Europe’s most creative chefs demonstrate the similarity between the Japanese and Nordic approach to the dining experience. 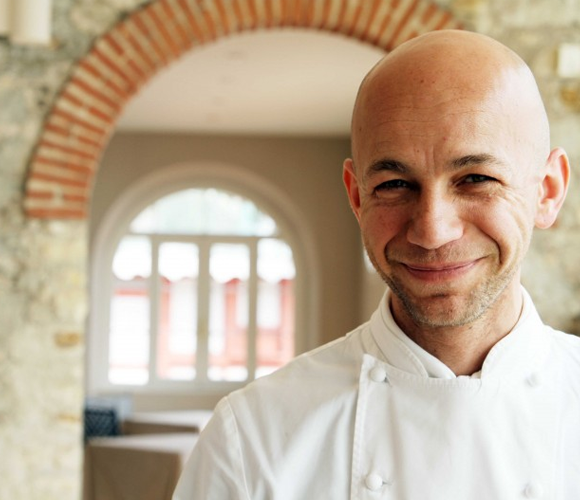 The exceptional modern Italian cuisine of Riccardo Camanini brings the terroir of Lake Garda along to London for a special one day pop-up. A unique chance to experience Hisato Hamada & Takefumi Horie’s completely over-the-top all Wagyu Beef tasting menu. Get a sneak peak into why Israel is developing into one of the top culinary destinations in the world. Nicolai Nørregaard will transport you to the remote Danish island of Bornolm in order to experience one of Europe’s most interesting cuisines.